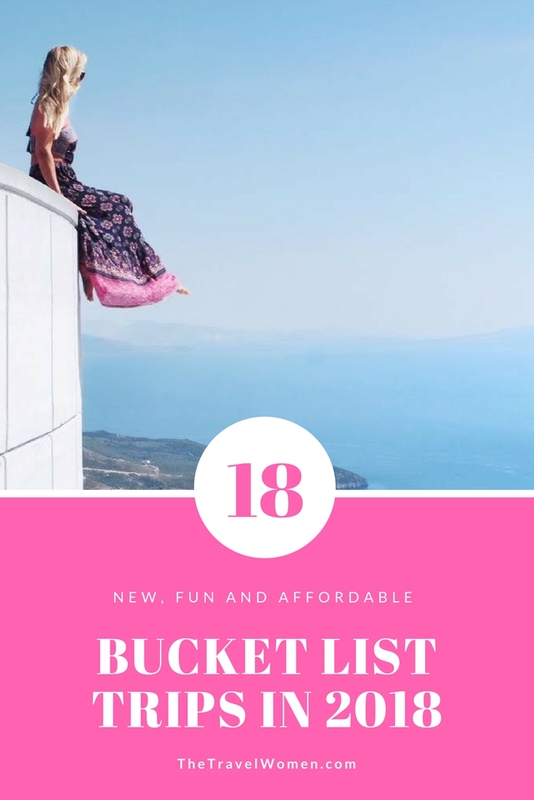 We are all about getaways with the girls here at The Travel Women, but when it comes to trip planning the hardest step can be deciding where to go! Which places will have something for everyone and which places are timely for this year? 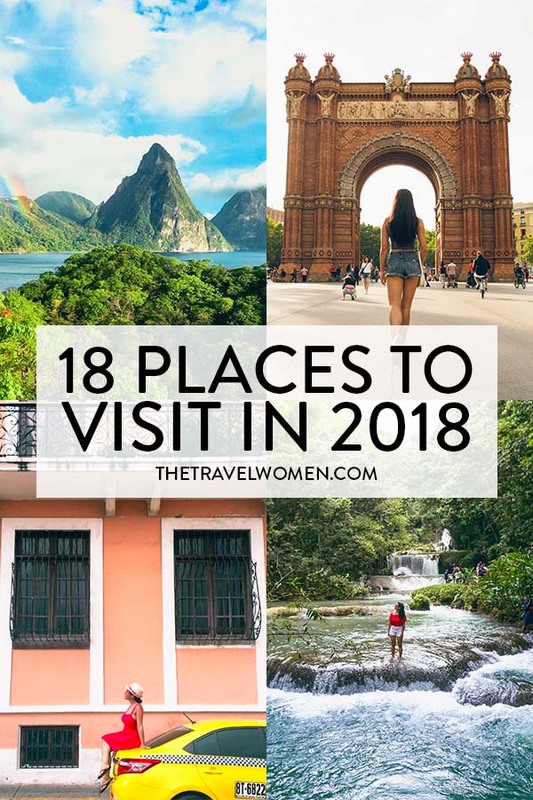 Here are our 18 greatest getaways for 2018! 1. Norway: Norway is the new Iceland. Step back in time by learning about the Viking history. Explore the dramatic fjords, quaint towns, and see the dazzling northern lights. 2. 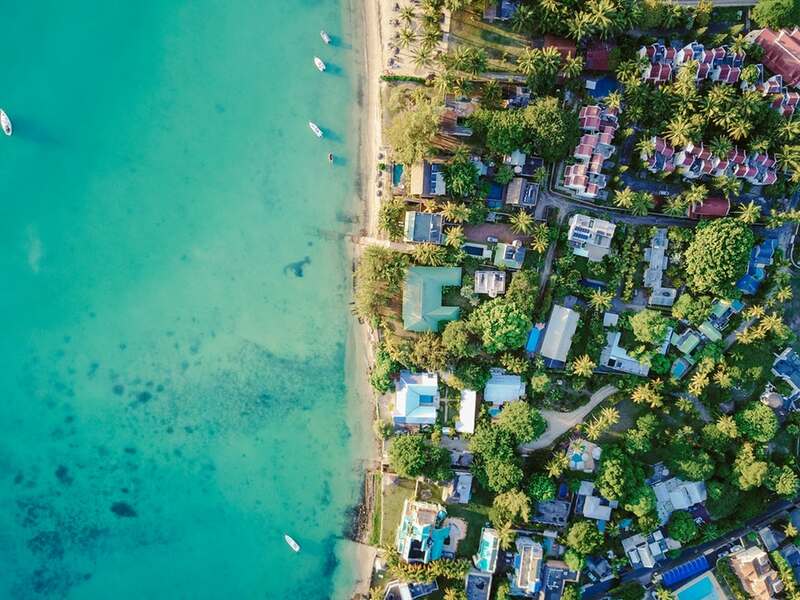 Mauritius: This Indian Ocean island nation is famed for its “underwater waterfall,” but also boasts gorgeous beaches, lagoons, and reefs. Full of diverse rainforests filled with wildlife and good hiking trails, this is one place where adventurers will never get bored. 3. 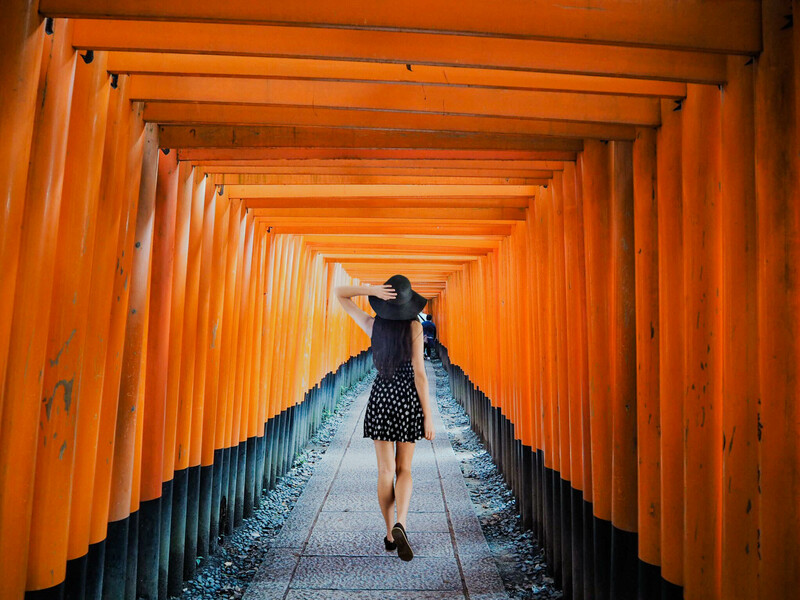 Japan: Japan effortlessly combines ancient culture with the modern, somehow managing to stay at the forefront of both. Mystical temples are hidden within ultra-modern cities, anime characters mingle with businessmen. It is a country of contrasts, in the best way possible. 4. 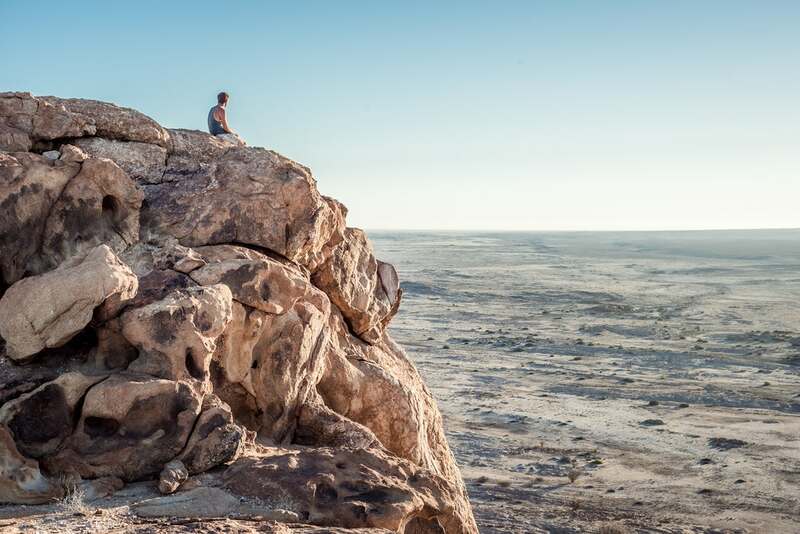 Namibia: Famous for the picture-perfect Dune 45, the Fish River Canyon, the striking Namib desert, and the massive Spitzkoppe peaks, Namibia’s landscapes will keep you mesmerized. 5. Albania: “Albania is a tasting of the best things Europe has to offer. The terrain of Tuscany, Positano, and the Cinque Terre, and ruins that rival Rome. 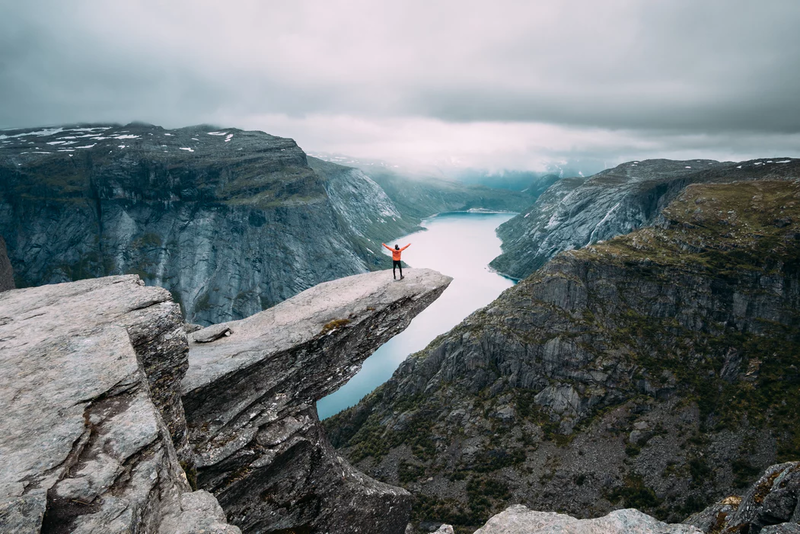 Hiking and boat cruises reminiscent of Norway, beaches that look like Greece, ancient hilltop villages that feel like Provence, castles that belong in Wales, and wide Pedestrian walkways lined with cafes like Barcelona. You will fall in love with how remote, stunning, and authentic this country is, and you’ll probably be the only tourist there! This country is so affordable, you can live like a king on a serious budget. No matter what your interests are, Albania has something for you.” – Anna. Check out more of her photos here and her article on 11 Reasons to Visit Albania Now! 6. Jamaica: If you’re looking for a tropical getaway you couldn’t pick a better spot. Jamaica is known for its lush landscapes and rich culture, best known as the birthplace of reggae. Explore its waterfalls, beaches, and rainforests all without losing the option of comfort in its many resorts. For a more in-depth travel guide to Jamaica, read this: The Ultimate Luxury Guide to Jamaica. 7. 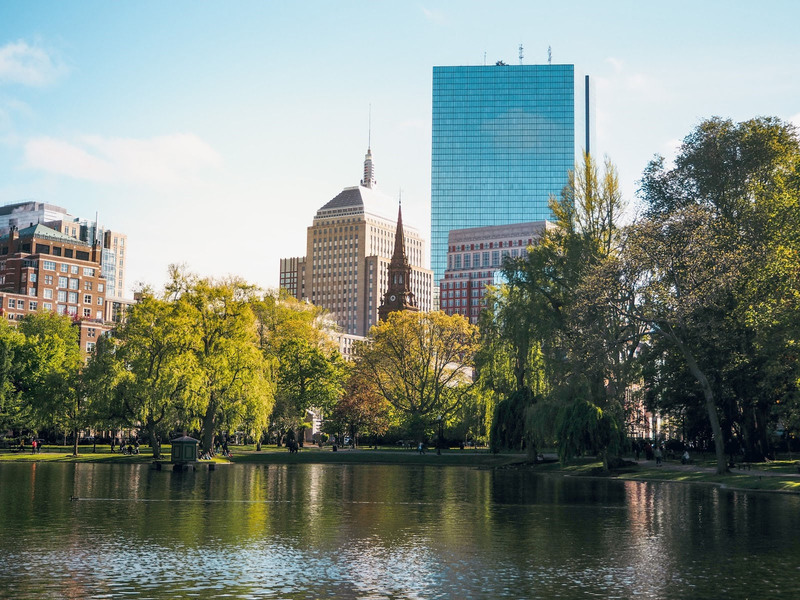 Boston: As one of the most historic cities in the United States, Boston has more character, cobble stone streets, museums and colleges than you can count! Only a 4-hour drive away from NYC this city is well worth a weekend girls getaway. For more articles about Boston, click here! 8. 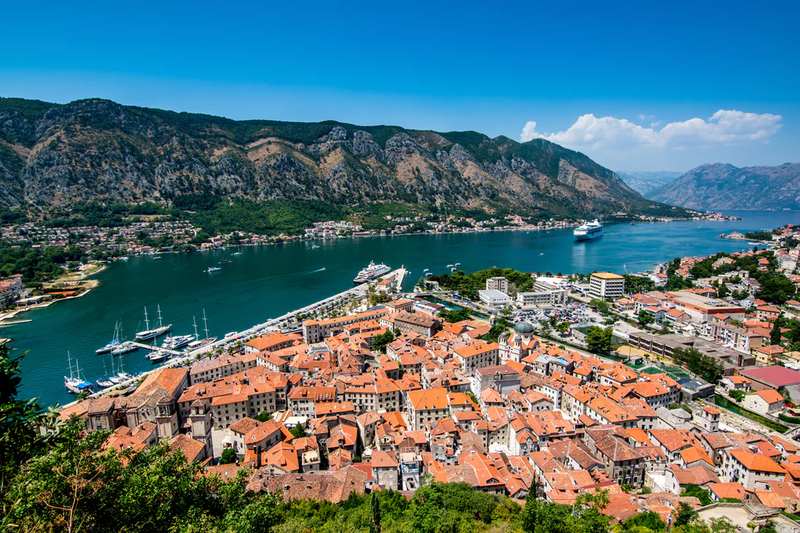 Montenegro: Filled with beach resorts, rugged mountains, and medieval villages alike, you will not be bored during your visit! And if you can’t quite make it up to Norway you can visit the fjord like structures in the Bay of Kotor instead! 9. St. Lucia: One of the lesser-hyped islands in the Caribbean, St. Lucia is known for its dramatic volcanic mountains, the Pitons. 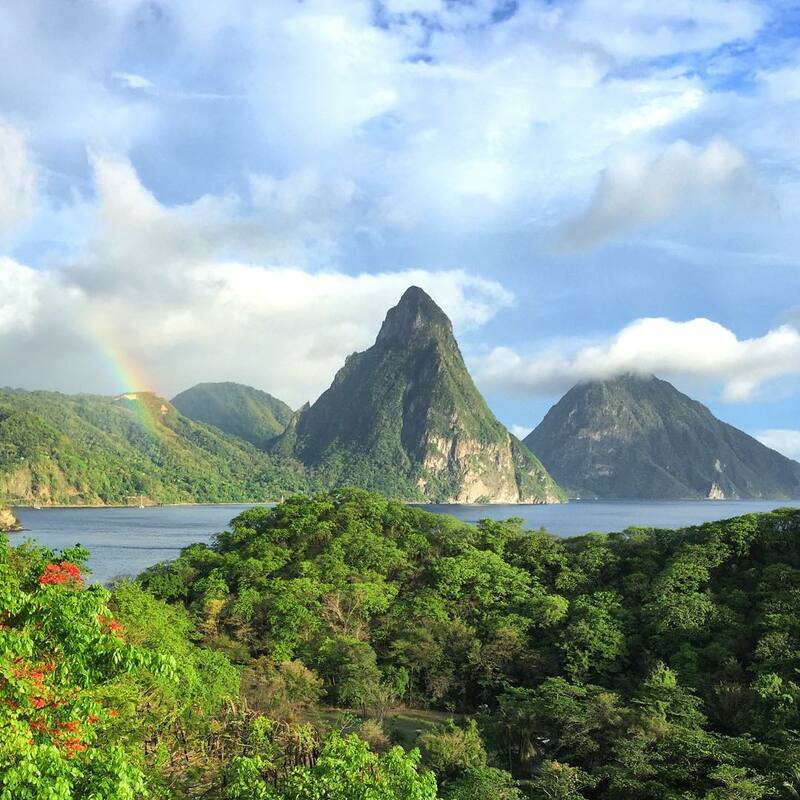 St. Lucia boasts the world’s only drive-in volcano, sulphur springs, and great hikes. Not only that, it also has phenomenal all-inclusive resorts, perfect for a relaxing girls getaway. Want to know what else to do in St. Lucia? Read this! 10. 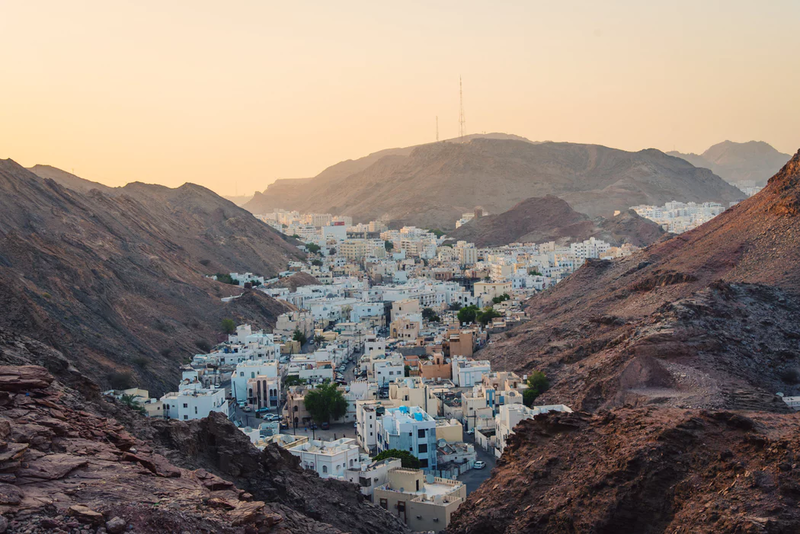 Oman: Although its neighboring country the United Arab Emirates is already quite popular with tourists, Oman remains off-the-radar, making it a great getaway for those looking for more seclusion. But just like the UAE, Oman has spectacular deserts, amazing architecture, and stunning oases. 11. Azores: Many have never even heard of the archipelago in the middle of the Atlantic; however, it has been gaining attention among tourists in the past year! 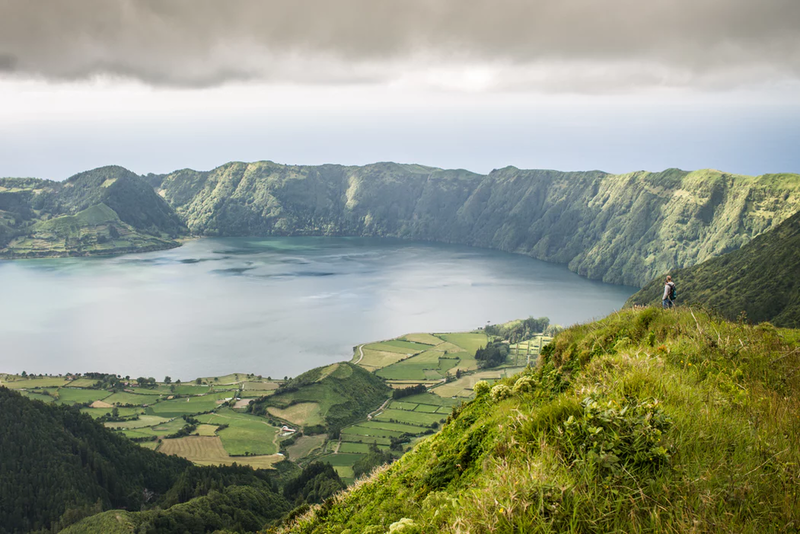 The Azores are an autonomous region of Portugal and are known for their volcanic crater lakes and heavenly landscapes. 12. 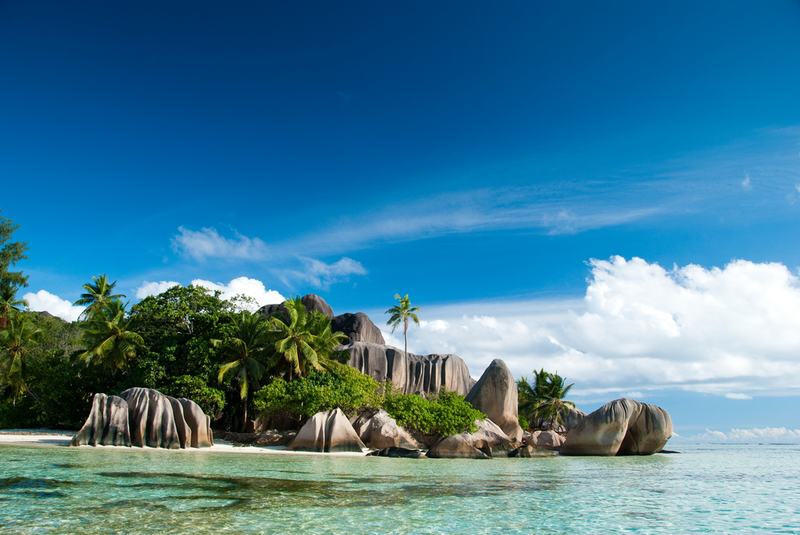 Seychelles: Just like Mauritius, this is an island nation off East Africa. Often called the “Galapagos of the Indian Ocean,” many enjoy diving and snorkeling to see rare animals such as giant Aldabra tortoises. 13. Panama: Although this country is famous for a canal, there is much more to it than that! The capital, Panama City, is known for its clash of colonial and modern architecture. Casco Viejo, the old town, is undergoing a cultural revival similar to Havana. And outside the city lie stunning beaches, colorful wildlife and tropical rainforests. To learn more about Panama, read our full guide here! 14. Netherlands: This country is known for Amsterdam, but there is much more to it than that! 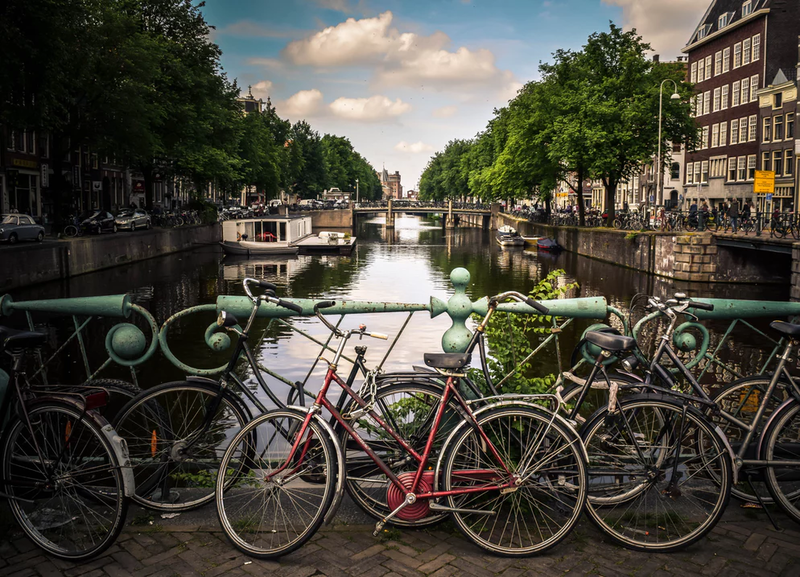 The Netherlands is whimsical, full of canals, tulip fields, windmills, and bicycles. 15. 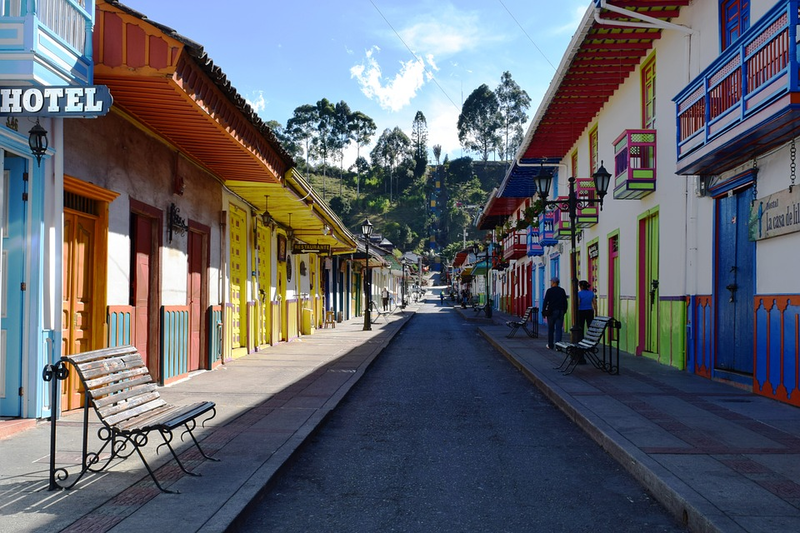 Colombia: With rainforests, the Andes mountains, gorgeous cities, and beaches alike, there is something for everyone in Colombia. The high-altitude capital of Bogota and the city of Cartagena are both picture-perfect while places like the Tayrona National Park and the San Andres island show off the country’s natural side. 16. Singapore: The airport itself is a tourist attraction. 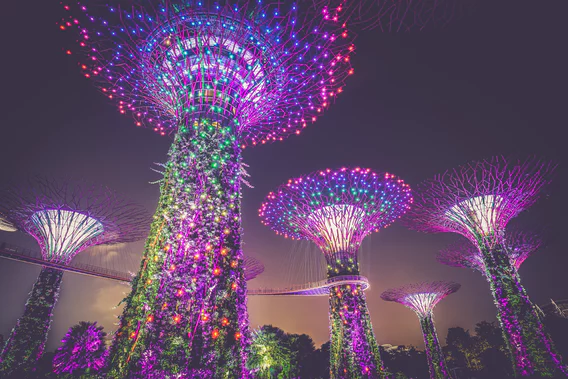 Singapore is an uber-modern city-state with insane architecture, a gorgeous tropical climate, and an amazing fusion of Asian cultures. 17. Chicago: This city has all the perks of big city life – amenities, amazing food, gorgeous architecture – and the natural perks of being on Lake Michigan. 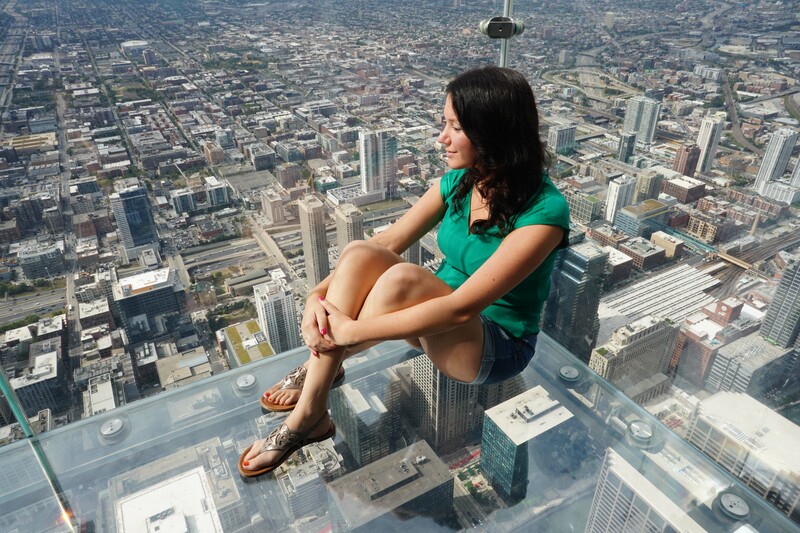 For a real thrill head to the Skydeck, four platforms of glass floors and walls built out of the Willis Tower with amazing city views. Want to know more about where to find the best deep dish or street art in Chicago? Read the Guide to Chicago! 18. Spain: Spain has the best of an European country and a tropical paradise. Big cities such as Barcelona and Madrid attract millions of tourists a year, and smaller cities like Valencia and Seville are gaining popularity every day. There are also many villages worth visiting that are still hidden gems, such as Altea, Juzcar, Villajoyosa, and Calpe. Spain has plenty of sangria, paella and tapas to go around. 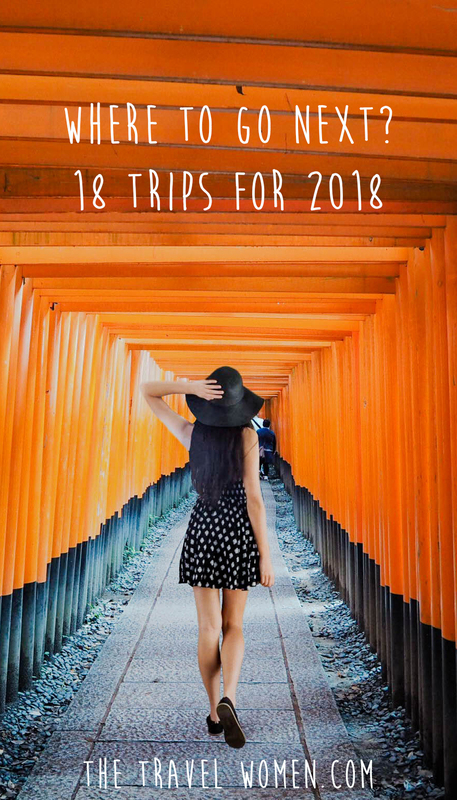 What are your travel plans for 2018? Let us know in the comments below! Read next: Readers’ Favorite Dream Trips of 2017! Yes, just got back from Japan and loved it, such a unique place! 🙂 More videos and blogs on it coming soon! I have only been to 2/18 but damn your list is amazing! <3 I was rooting for Netherlands but this post just made me think twice! Lovely selection and your photos are just as wonderful! That’s amazing, which 2? Thank you so much! Such a great post of suggestions, thanks! My big plan for summer 2018 is hiking in Albania and Montenegro – I’ve never been there but all the descriptions and photos make them just perfect! What an amazing summer 2018 plan, cannot wait to see your photos! 🙂 Happy travels!